A new study is examining what role frailty, a common trait in both aging and in those with dementia, plays in the relationship between pathology of dementia and the disease itself. This dichotomy, and how frailty might intersect between the two categories, arose from this statistical truth: Some people with evident pathological signs of dementia at autopsy did not show obvious or numerous clinical signs of the disease while alive, whereas others with little pathological evidence of the disease had been diagnosed with Alzheimer’s dementia. This interesting yin-and-yang relationship prompts the question about the frailty factor. In the study, the participants numbered around 500, with about 242 having a likely diagnosis of the disease. Frailty, it was determined, and Alzheimer’s disease pathology, were independently associated with the disease. In other words, there is a strong interplay between frailty and disease pathology, showing that people with a lower frailty can better withstand pathology. Those with a higher frailty were both likely to show pathology and be impacted by the disease’s symptoms. 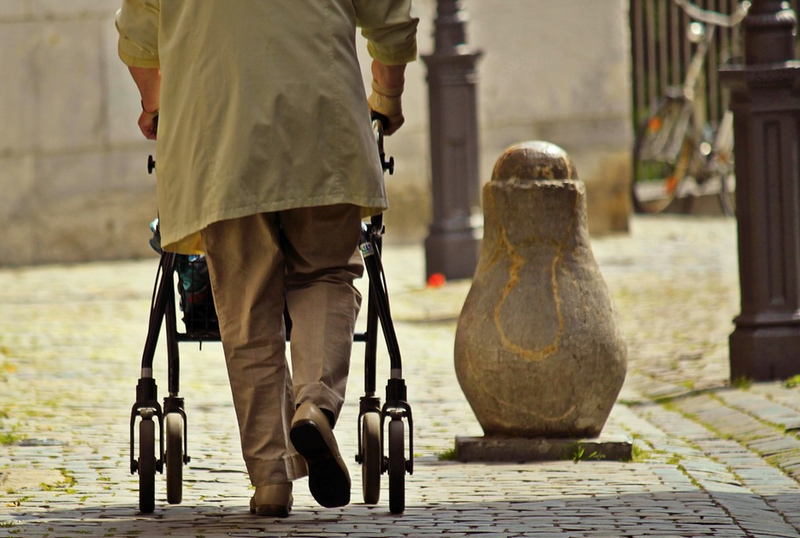 It is clear that the extent of frailty, with considerations like age being equal, has a modifying effect between pathology, or the hints that disease is present, to the manifestation of symptoms. This connection does provide implications for clinical management in those who are frail. It also tells us something about how we live can impact how we pass away. Dementia research, while ubiquitous, often doesn’t lead to groundbreaking revelations, but it always leaves us with a sense of hope and optimism that something greater is on the horizon. Little by little, we are learning more about the correlations and likely culprits of causation. We know that living well, or maintaining a healthy and balanced diet, is associated with lower risks for the disease. We also know there is no cure for dementia, but there are hints and clues on how to slow it down. Eating well, exercising, playing memory games and the like have been topics of study of factors that can lower risk. These are also ingredients for living life well. And as far as I am concerned, living well has never swung the pendulum in the wrong direction.